The night sky is very dark without a moon, and there hasn’t been one for decades. Without one to govern the oceans, it falls to Riven, reluctant sea-witch, to sail out alone every night across the midnight ocean to cast a spell to call in the tides. She hates it. Hates the moonless dark, hates the endless deep, and hates the fact that without a witch to sing in the tides, sea and land alike would fall to ruin. 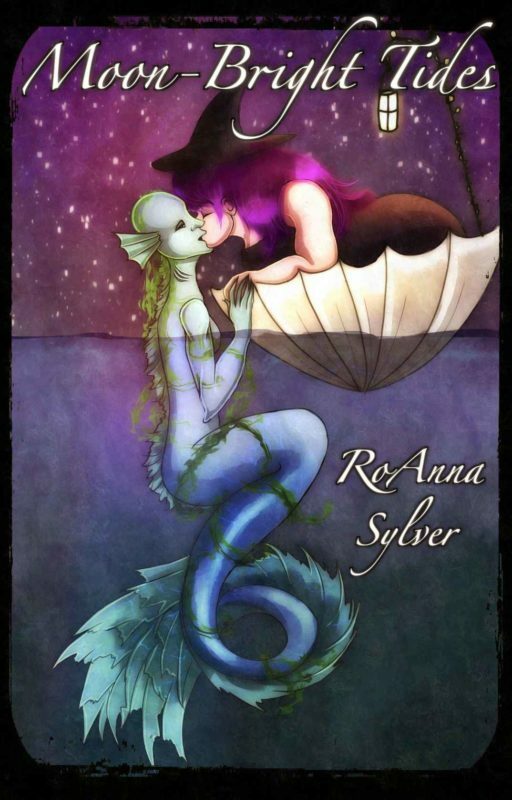 Riven faces her worst fear every night for years – until she meets a mermaid. Her new friend is lost, starving, and just as lonely as she is. And now that they’ve found one another, neither of their nights on the midnight sea will be the same.